Bay Area hip hop artists Sol Doc and Goers drop off the official music video for their new single "Breathe" filmed and directed by Hobie Owen. Appearing on their new album now available on Spotify, Apple Music, Tidal. and more, Sol Doc and Goers take a trip into the woods to give us a literal breath of fresh air with their latest visuals. Funky and soulful, "Breathe" makes you feel good before the lyrics even drop and once Sol Doc drops in with his undeniable vocals you can't help but smile. Director Hobie Owen captures some mind-boggling shots featuring Doc and Goers high up in the trees above the stresses of everyday life. Nothing but feel-good hip hop, Goers and Sol Doc represent another side of the Bay Area music scene with their uplighting lyrics and hard-hitting beats. Jazzy keys and rich synths played by Goers provide a perfect canvas for Sol Doc to preach his word to the people. 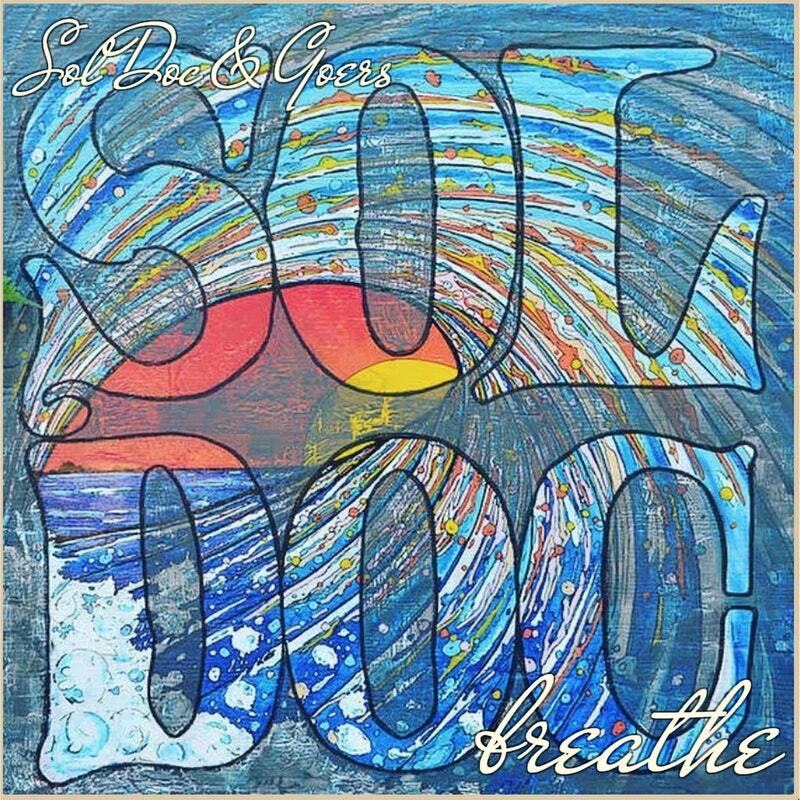 Hit play on the dope new video "Breathe" from Sol Doc and Goers and also stream their new album of the same name now available on iTunes, Spotify, Apple Music, Tidal, and more. 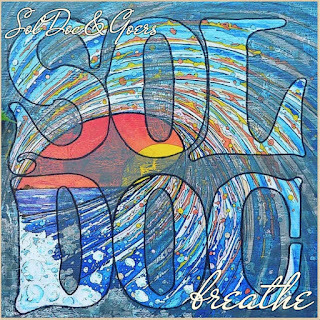 Stream "Breathe" by Sol Doc and Goes via Apple Music, Spotify, Tidal, and more!